Nioxin hiustuotteista kokonaisvaltainen apu oheneville hiuksille. Päivittäinen puhdistaminen, hoito ja hiuspohjan suojaaminen tukevat hiuksia tehden ne ryhdikkäiksi, tuuheiksi ja upeiksi! Nioxin Trial Kit 6 on tarkoitettu vaalennetuille tai rakennekäsitellyille hiuksille, kun hiusten oheneminen on selvää. Pakkaus sisältää tuuheuttavan shampoon 150 ml, hoitoaineen 150 ml ja hiuspohjaan jätettävän hoitovaahdon 50 ml. Nioxin hoitorutiini auttaa hiuksiasi ja sinua voimaan hyvin! 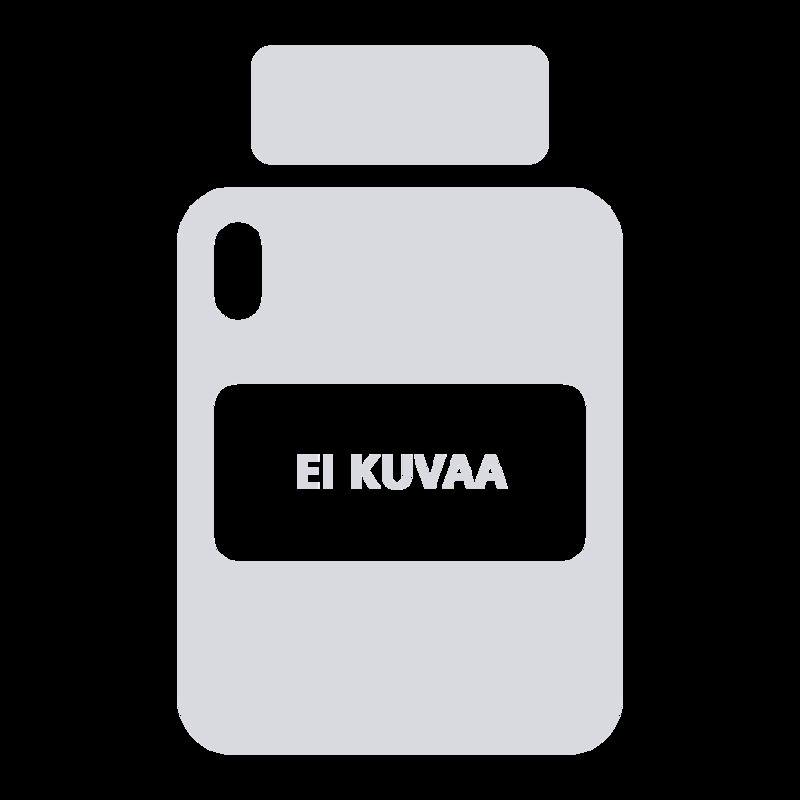 Levitä Nioxin shampoo märkiin hiuksiin, vaahdota huolellisesti hieromalla hiuksiin ja hiuspohjaan. Huuhtele. Levitä Nioxin hoitoaine kosteisiin hiuksiin ja anna vaikuttaa muutama minuutti, huuhtele huolellisesti pois. Lopuksi levitä Nioxin hoitovaahto pyyhekuivauksen jälkeen hiuspohjaan, ei huuhdella. Parhaat tulokset saat, kun käytät jokaista Nioxin-tuotetta päivittäin. Shampoo 6: aqua, sodium laureth sulfate, sodium lauryl sulfate, cocamidopropyl betaine, citric acid, sodium citrate, sodium xylenesulfonate, cocamide mea, sodium benzoate, sodium chloride, salicylic acid, plysorbate 20, propylene glycol, Mentha piperita oil, Mentha arvensis leaf oil, menthol, tetrasodium EDTA, trisodium ethylenediamine disuccinate, sodium hydroxide, methylparaben, glycerin, linoleamidopropyl pg-dimonium chloride phosphate, guar hydroxypropyltrimonium chloride, Camellia sinensis leaf extract, hydrolyzed silk, tocopheryl acetate, biotin, lecithin, niacinamide, panthenol, aluerite moluccana seed oil, Foeniculum vulgare fruit extract, faex extract, Acer saccharum extract, Citrus limon peel extract, Saccharum officinarum extract, Vaccinium myrtillus leaf extract, CI 19140, CI 17200, Citrus aurantium dulcis fruit extract, potassium sorbate. Conditioner 6 (hoitoaine): aqua, stearyl alcohol, cetyl alcohol, stearamidopropyl dimethylamine, phenoxyethanol,benzyl alcohol, dicetyldimonium chloride, glutamic acid, bis-aminopropyl dimethicone, propylene glycol, methylparaben, propylparaben, Mentha piperita oil, Mentha arvensis leaf oil, menthol, EDTA, sodium chloride, Camellia sinensis leaf extract, polysorbate 20, biotin, lecithin, niacinamide, panthenol, tocopheryl acetate, Foeniculum vulgare fruit extract, CI 15510, faex extract, Acer saccharum extract, Citrus limon peel extract, Saccharum officinarum extract, Vaccinium myrtillus leaf extract, hydrolyzed silk, Citrus aurantium dulcis fruit extract, Aleurites moluccana seed oil, potassium sorbate, sodium benzoate. Treatment 6 (hoitovaahto): aqua, phenylbenzimidazole sulfonic acid, niacinamide, benzophenone-4, polysorbate 20, caffeine, sodium hydroxide, benzyl alcohol, sodium benzoate, phenoxyethanol, PEG-12 dimethicone, citric acid, cocamidopropyl betaine, acetamide mea, isopropyl c12-15-pareth-9 carboxylate, tetrasodium EDTA, propylene glycol, methyl nicotinate, sodium chloride, polysorbate 60, polysorbate 80, Mentha piperita oil, Mentha arvensis leaf oil, menthol, PEG-23m, Camellia sinensis leaf extract, hydrolyzed silk, biotin, lecithin, tocopheryl acetate, Aleurites moluccana seed oil, Foeniculum vulgare fruit extract, silica, faez extract, Acer saccharum extract, Citrus limon peel extract, Saccharum officinarum extract, Vaccinium myrtillus leaf extract, Citrus aurantium dulcis fruit extract, potassium sorbate.